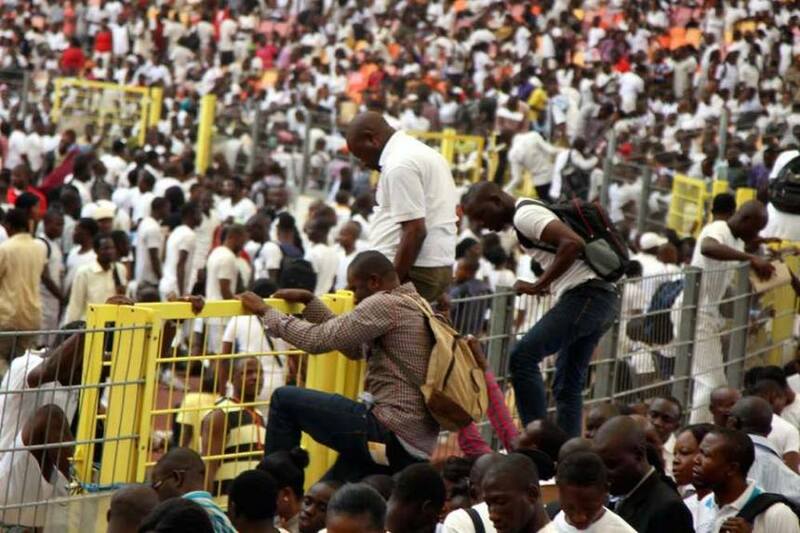 Data released on Friday morning by the National Bureau of Statistics (NBS) has revealed that in the third quarter of 2017, the unemployment rate in Nigeria increased to 18.8 percent. This was an increase from 16.2 percent recorded in the second quarter of this year, according to the stats office. The NBS, in the report, noted that the number of people within the labour force who were unemployed increased from 13.6 million in the second quarter of the year to 15.9 million in the third quarter of same year, with more than two million people unemployed within the period. This was attributed to the economic recession that saw the nation’s growth decelerate until September 2017 when Nigeria finally exited recession. Also in the report, the country’s stats agency stated that the number of underemployed increased from 17.7 million in the second quarter to 18 million in period under review. The report further said economically active or working age population (15–64 years of age) increased from 110.3 million in Q2 to 111.1 million in Q3 2017, while the labour force population increased from 83.9 million in second quarter to 85.1 million in Q3 2017. “A return to economic growth provides an impetus to employment. However, employment growth may lag, and unemployment rates worsen especially at the end of a recession and for many months after,” it added. “Nigeria economic growth has been decelerating since Q2 2014 culminating in an economic recession in Q2 2016. The technical indicator of a recession is two consecutive quarters of negative economic growth as measured by a country gross domestic product (GDP). “The economic recession was technically over in Q2 2017. However, several economic activities are still contracting or recovering sub optimally. “The unemployment rate, induced by a recession, typically peaks about 15-18 months after the beginning of a recession or 4-8 months after the end of a recession before it returns to its pre- recession trend. “This, in the case of Nigeria will be a peak in Q4 2017 which means we will only expect unemployment to return to its normal trend in 2018. “The length of the lag depends on how deep and long the recession was. It also depends on how stable and fast the recovery is as well as on the economic sectors diving the recovery (labour or capital/technology intensive).